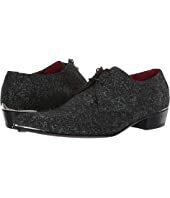 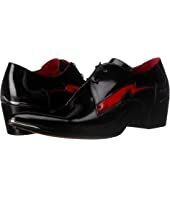 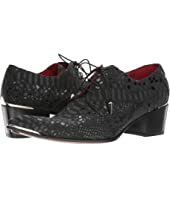 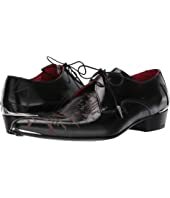 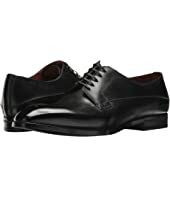 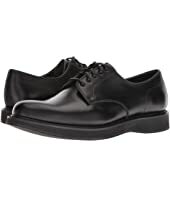 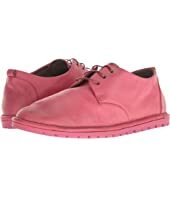 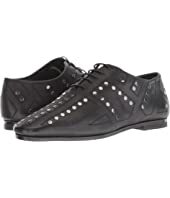 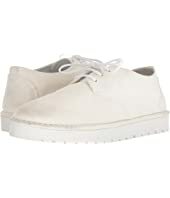 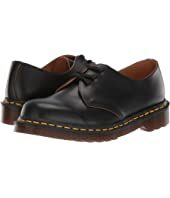 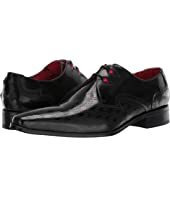 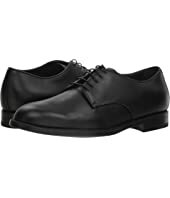 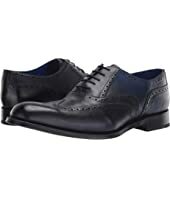 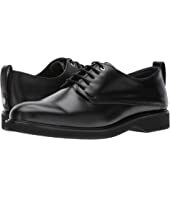 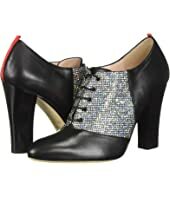 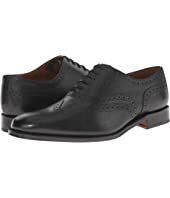 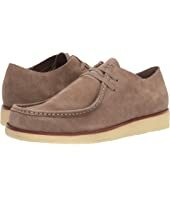 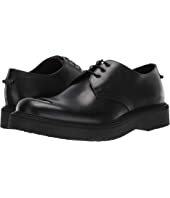 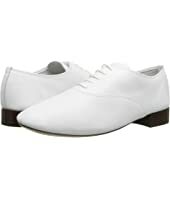 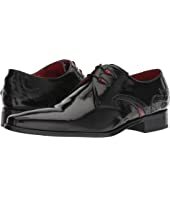 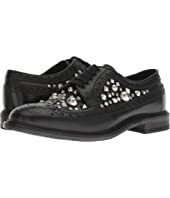 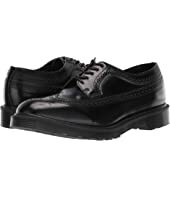 WANT Les Essentiels Montoro Derby MSRP: $395.00 $269.39 Rated: 5 stars! 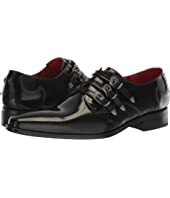 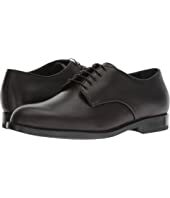 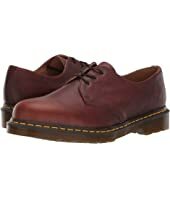 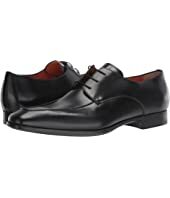 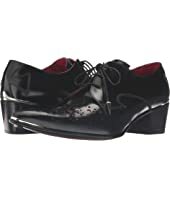 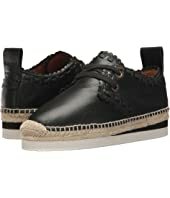 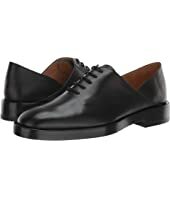 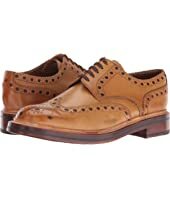 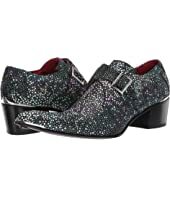 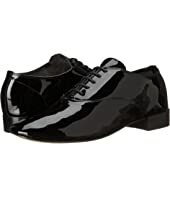 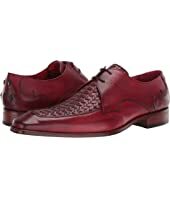 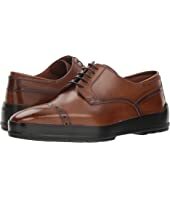 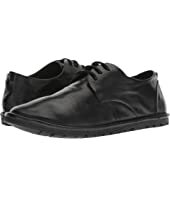 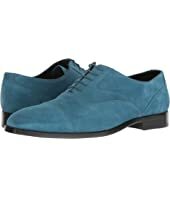 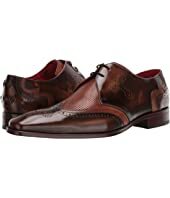 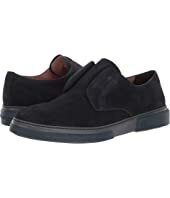 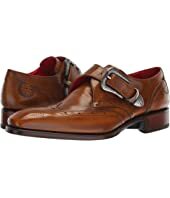 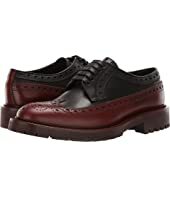 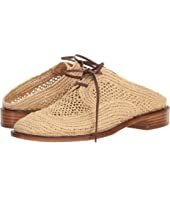 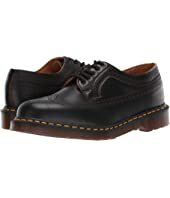 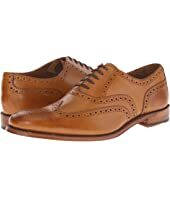 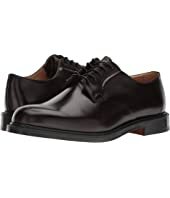 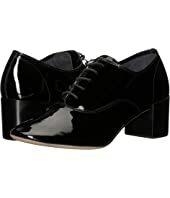 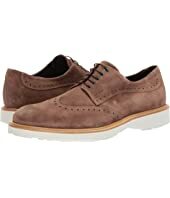 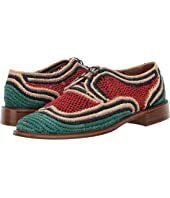 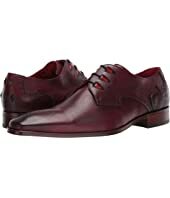 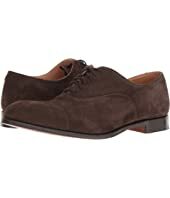 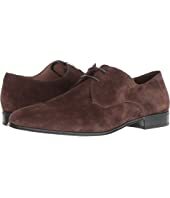 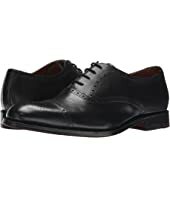 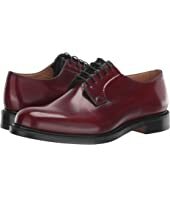 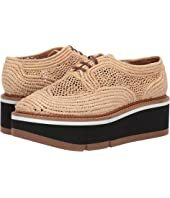 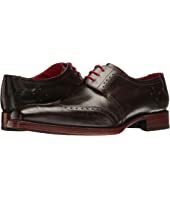 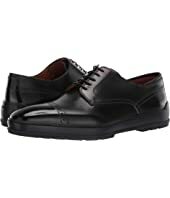 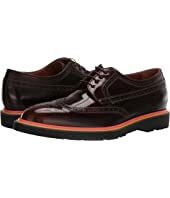 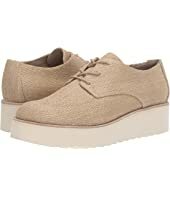 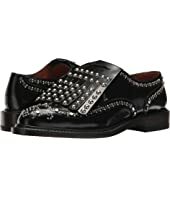 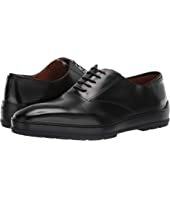 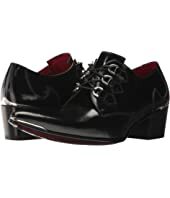 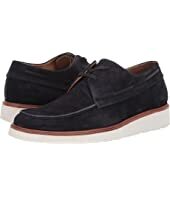 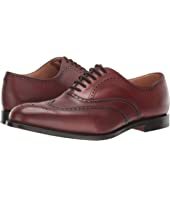 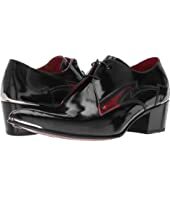 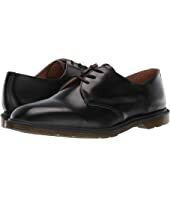 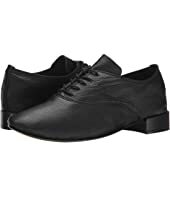 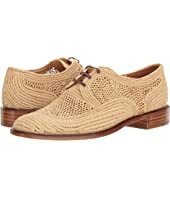 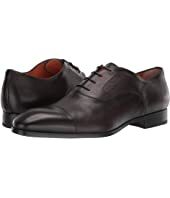 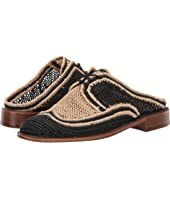 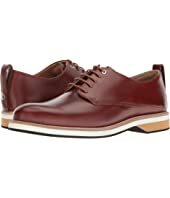 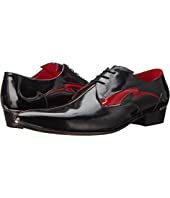 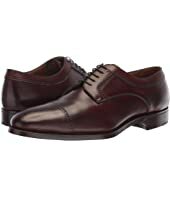 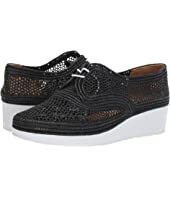 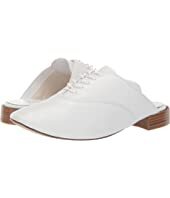 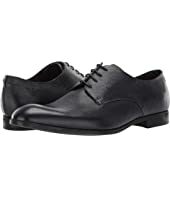 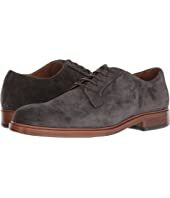 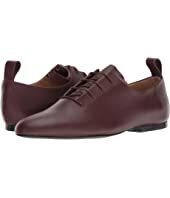 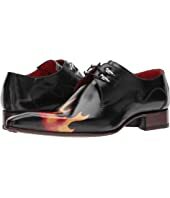 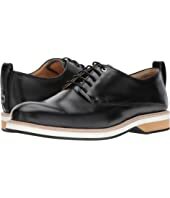 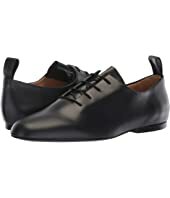 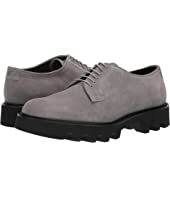 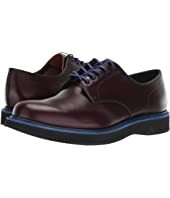 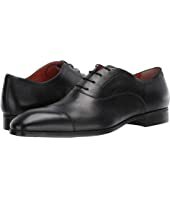 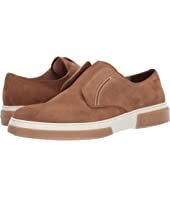 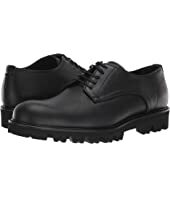 WANT Les Essentiels Montoro Derby MSRP: $395.00 $278.87 Rated: 5 stars! 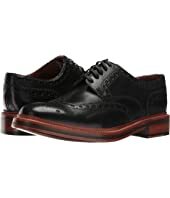 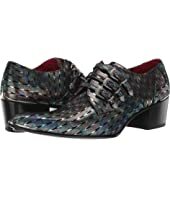 WANT Les Essentiels Montoro Derby MSRP: $395.00 $298.62 Rated: 5 stars!